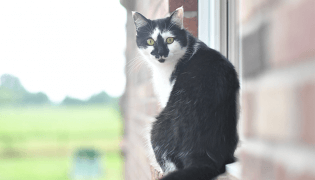 How can I be sure that your recipes meet my pet’s nutritional requirements? 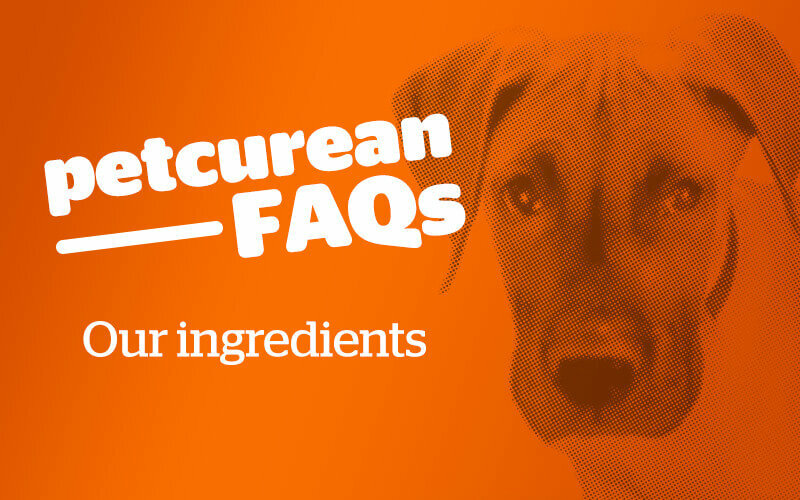 Petcurean recipes are developed by a team of qualified and passionate nutritionists. 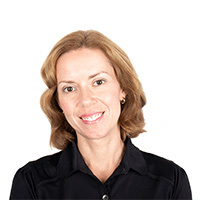 Our Nutrition Manager has a PhD in companion animal nutrition from the Western College of Veterinary Medicine at the University of Saskatchewan, a Master of Science degree in nutrition from the University of Saskatchewan, a Bachelor of Human Ecology degree in nutrition from the University of Manitoba, and is a registered dietitian with the College of Dietitians of British Columbia. 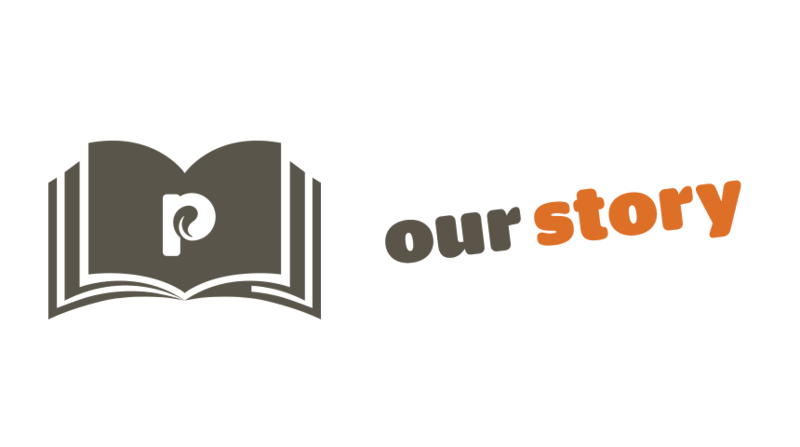 Also on the team are three nutritionists with Master of Science degrees in animal nutrition from the University of Guelph. 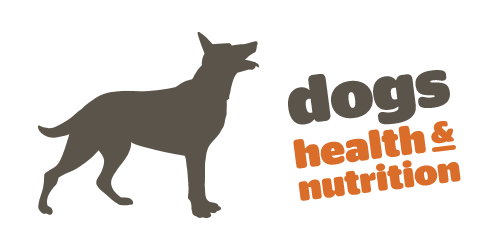 How do you guarantee quality in the manufacturing of your pet foods? 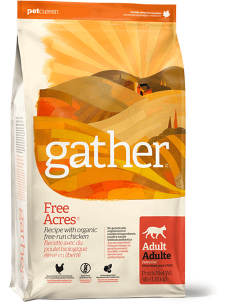 We approach the quality and safety of our pet foods with utmost care and we set extremely high quality and safety standards for ourselves and all of our suppliers and partners. 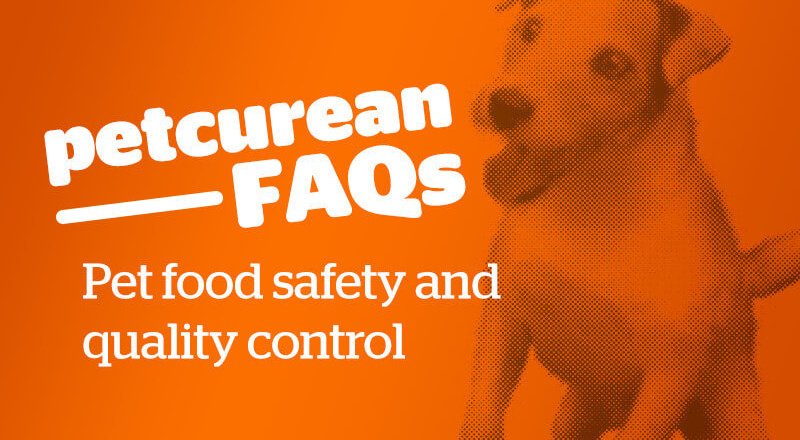 Petcurean products are manufactured at plants which are EU, FDA and CFIA certified, meaning they must meet a very high standard of sanitation, cleanliness and manufacturing practices. Our unique recipes are crafted using the highest quality ingredients. Other plant safeguards include: commissioning independent audits by the British Retail Consortium (also used for human food audits). We test our ingredients prior to receiving them at the plant; quality assurance tests include, but are not limited to, vomitoxin, aflatoxin, zearalenone, nutritional integrity and moisture levels. 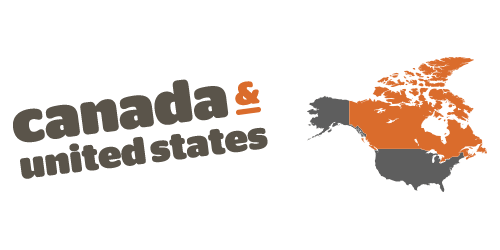 Testing continues on every batch at each part of the manufacturing process using standards set by Health Canada. These tests include but are not limited to, enterobacteriaceae such as salmonella and e-coli. We use Near Infra Red [NIR] technology during production to accurately measure the fat, protein and moisture content of the food. Food is only shipped, when favorable results are returned. We thoroughly clean and sanitize the manufacturing equipment between production runs to ensure the integrity of our recipes. 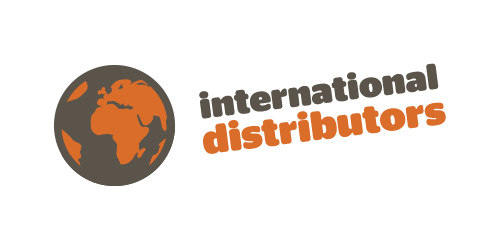 We take important steps to avoid cross-contamination by requiring that employees in different areas of the production facility follow strict quality assurance protocols. We keep final tested food samples of all lots produced in our head office. All lot numbers can be tracked immediately using our complete and thorough tracking protocol. We update and monitor our quality control procedures regularly. 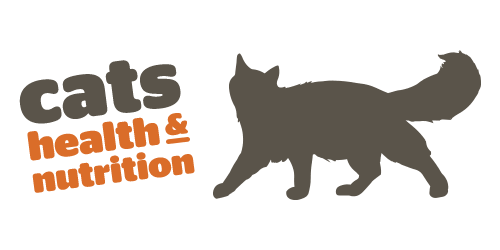 As pet owners and animal lovers ourselves, we are committed to the health and safety of your pets and will continue to work diligently to ensure the quality and safety of all our products. Are the containers used for your canned products BPA non-intent? Our GO! 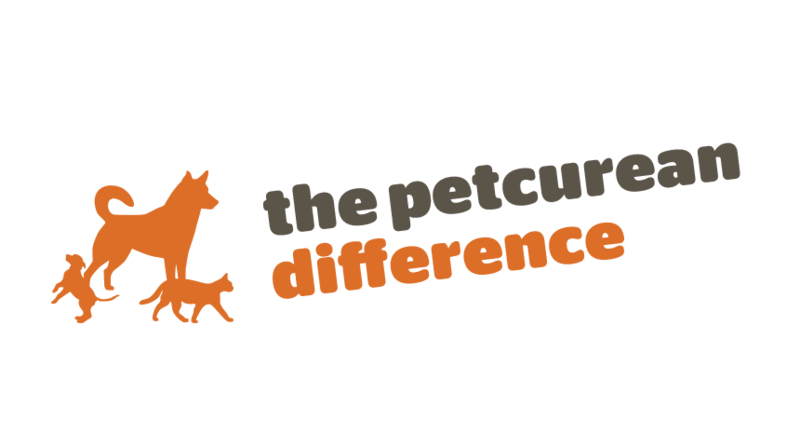 SOLUTIONS feline and canine products are all made in 100% BPA non-intent cans. All of our NOW FRESH Tetra recipes come in Tetra Pak cartons . 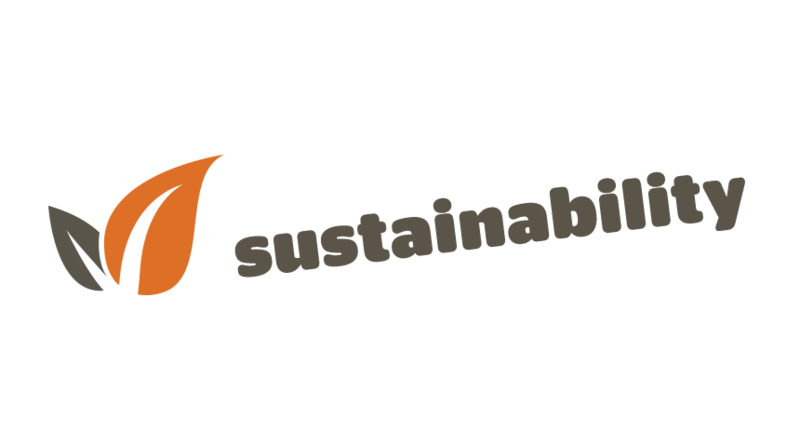 They are a highly sustainable option in that they are manufactured from Forest Stewardship Council (FSC)-certified paperboard made from 65% renewable materials, they are 100% recyclable, and they are more compact to ship, which means less impact on the environment. the lining of the Tetra Pak cartons is a food grade polypropylene layer, which is BPA non-intent. What is the shelf life of your dry and wet foods? 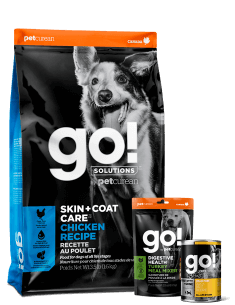 Our dry foods have a shelf life of 16 months and our GO! SOLUTIONS canned foods have a shelf life of 3 years. Our NOW FRESH Tetra products have a shelf life of 24 months. 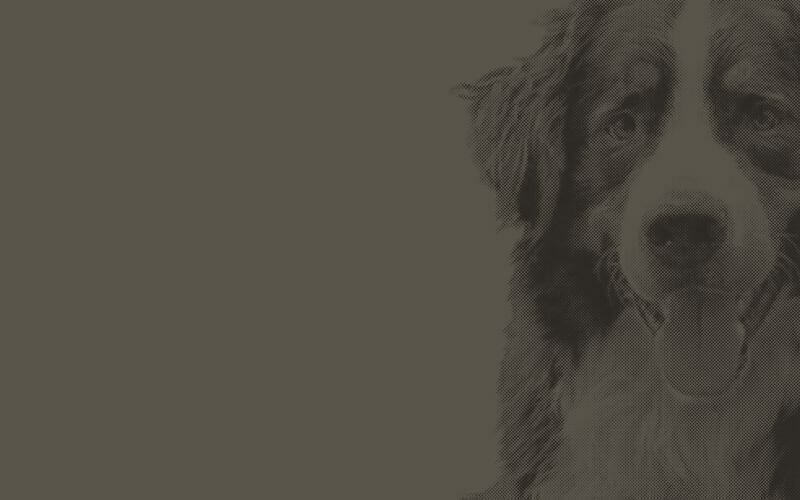 Our Spike Jerky Treats have a shelf life of 2 years. 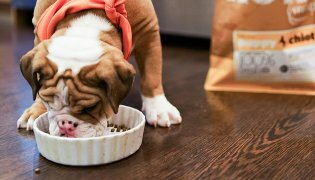 What is the best way to store dry food? Short answer: Dry food is best stored indoors in a cool dry place. If there is no zip closure, the top should be rolled down as far as possible and, if feasible, put in an airtight container, in the original bag. 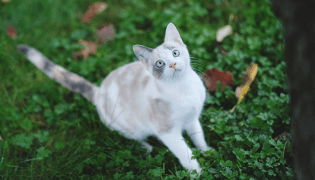 Dry food can also be frozen or refrigerated to maintain freshness. (Slightly!) 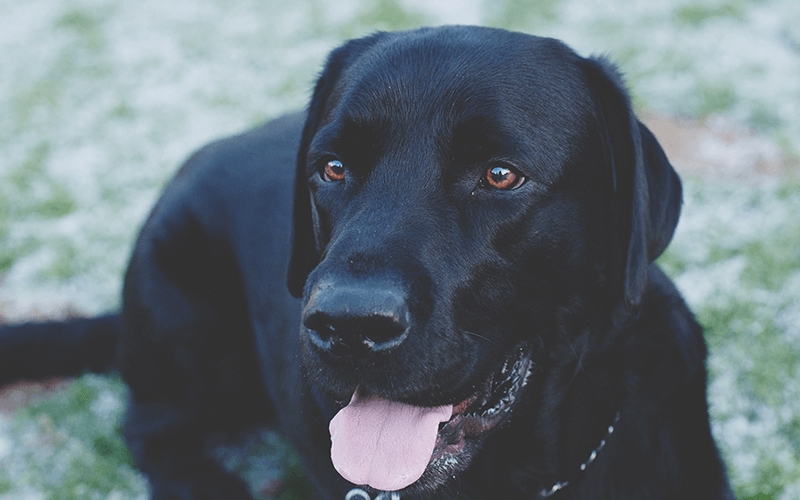 longer answer: Correct storage of pet food is extremely important to ensure the food is kept fresh (and enjoyable for your pet) and to ensure the well-being of your pet is protected. 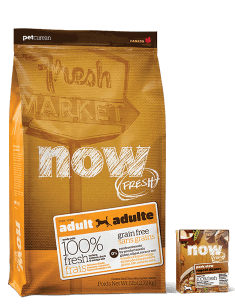 Petcurean kibble is cooked and carefully dried to a specific moisture-free level before it’s placed in the bag (to prevent mold from forming). To ensure that mold spores from environmental moisture don’t develop, be sure to store your kibble in a cool, dry location. Moist areas (like basements or crawl spaces), open containers, or areas where condensation or temperature fluctuations exist encourage mold to grow. What about pouring your kibble into a storage container? 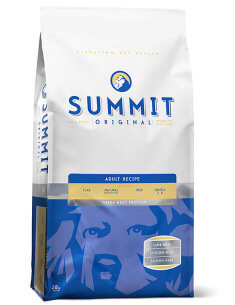 We receive an abundance of phone calls from our customers who profess they have the best dog food storage, e.g. the dreaded Rubbermaid tub. Pouring pet food into these containers is absolutely not a good idea for two key reasons: many of these containers are not airtight (plastic is porous by nature), and fat and oils can be absorbed into the plastic, risking the opportunity for rancidity to occur. So what is the best way to store my food? 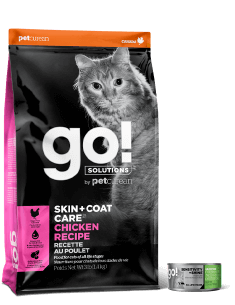 In the Petcurean bag you purchased for your pet at your local pet specialty retailer, stored in a cool, dry area of course! Can I refrigerate or freeze my food? Generally speaking, most kibble can be refrigerated or even frozen. The food should be tightly sealed or in airtight containers in either case. How long can I keep an open container of food in the fridge? Our GO! SOLUTIONS canned foods should be covered and can be kept in the fridge for 3 to 5 days. 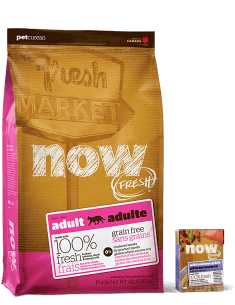 Our NOW FRESH Tetra wet food should have the Tetra pack top folded down and can also be kept in the fridge that way for 3 to 5 days. Wet food may also be frozen after opening but it’s best to transfer the product to an appropriate freezable container. Where do I find the “best before” dates on your products and how do I read them? The best before dates on our GO! 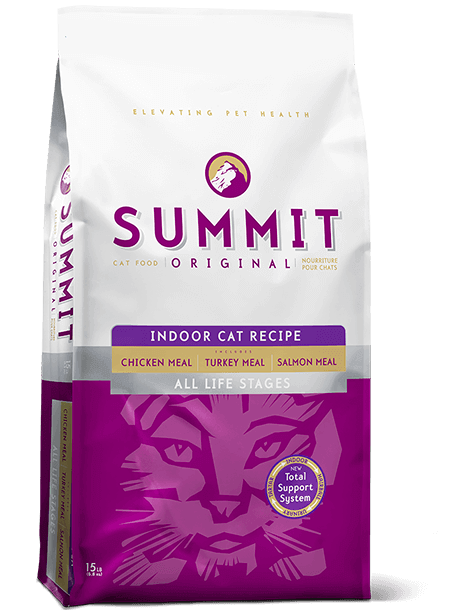 SOLUTIONS, NOW FRESH and Summit dry products can be found on the back of the bag, on the bottom left hand corner in the coloured panel where the ‘feeding guidelines’ are located. 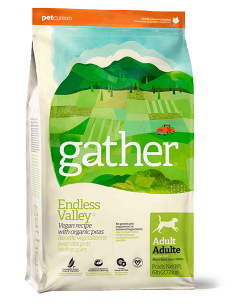 On our GATHER products, the code will appear on the top left hand corner of the back of the bag. The code will look something like, “BB/MA 2014 AL 04”. Most people get confused by the BB/MA, but this just means ‘Best Before’ and then the French translation of ‘Meilleur Avant’. You can easily understand the date if you start with the year. This one is April 4, 2014. On our GO! SOLUTIONS cans, the best before date can be found on the bottom of the can. On our NOW FRESH Tetra wet foods, the ‘Use By’ date is located on the top of the Tetra Pak. 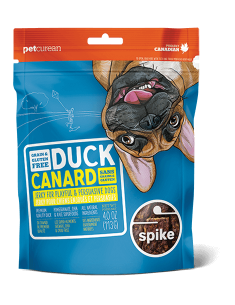 On our Spike Treats, the Best Before dates can be found on the back of each package printed sideways on the edge of the bag.